The delicate Washed Oak finish is beautifully fresh and contemporary, subtly revealing the dramatic figuring of the solid oak framing. Inspired accessories and the ability to order non standard door sizes ensure you can design a kitchen to your exact requirements. 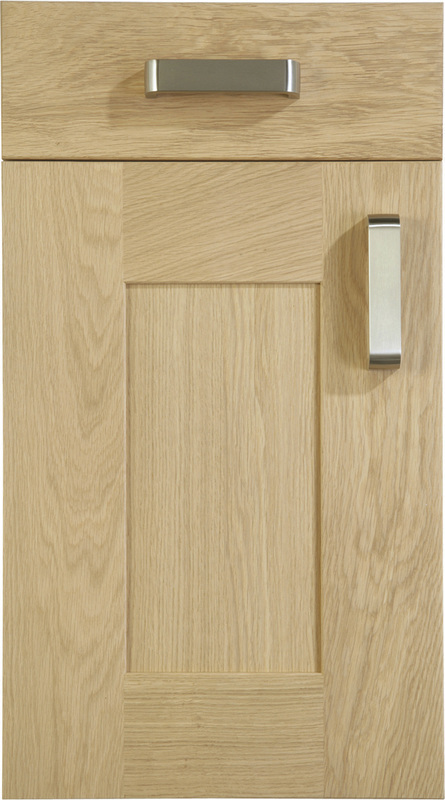 Door Construction: 110mm Solid European Oak frame with a veneered flat centre panel. Curved Elements: Curved Door available and curved drawer fronts available.